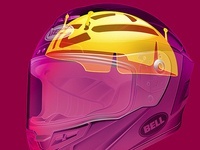 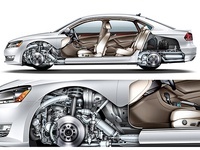 Technical Illustration Studio with an emphasis on Vehicles and Products. 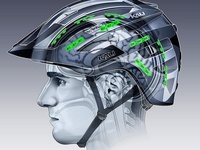 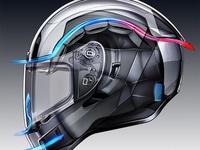 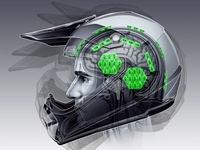 Kali Interceptor — Technical Illustration for the KALI Interceptor bicycle helmet. 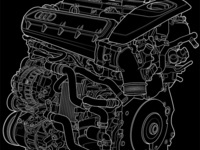 Audi Engine — Engine Technical Illustration for Audi. 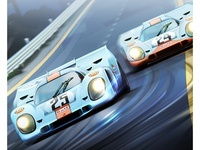 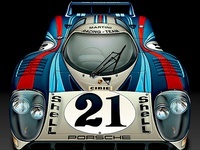 Porsche 917 — Porsche 917 created for the Petersen Automotive Museum. 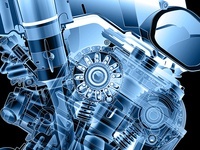 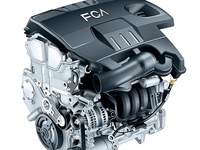 Car Engine — Illustration of a modern car engine for an automotive app. 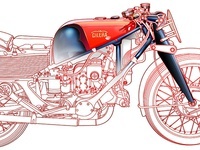 Gilera Rodine — Illustration for Cycle World Magazine of a Gilera inline-Four Rondine. 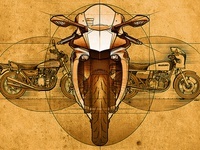 Cycle World — Illustration for Cycle World Magazine on the history of Superbikes. 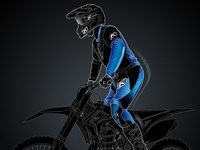 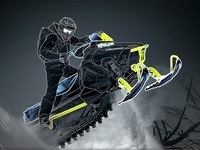 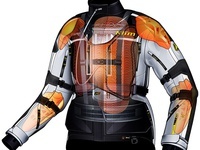 KLIM jacket — Technical illustration of the KLIM Adventure Rally jacket. 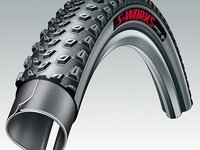 Specialized Tire — Technical illustration of the Specialized Fast Track bicycle tire.